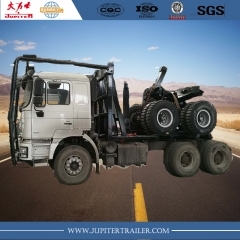 Log trailers are made of one truck equipment equipped with one rotating adjustable bunk. 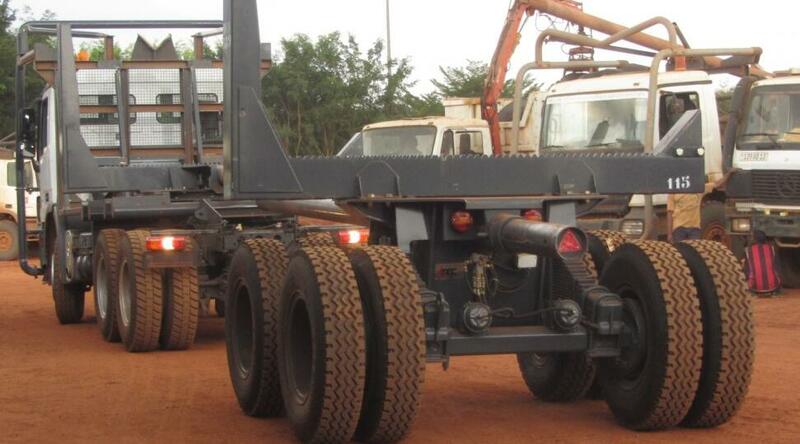 This bunk can be different according user requirements and local regulation regarding the width. 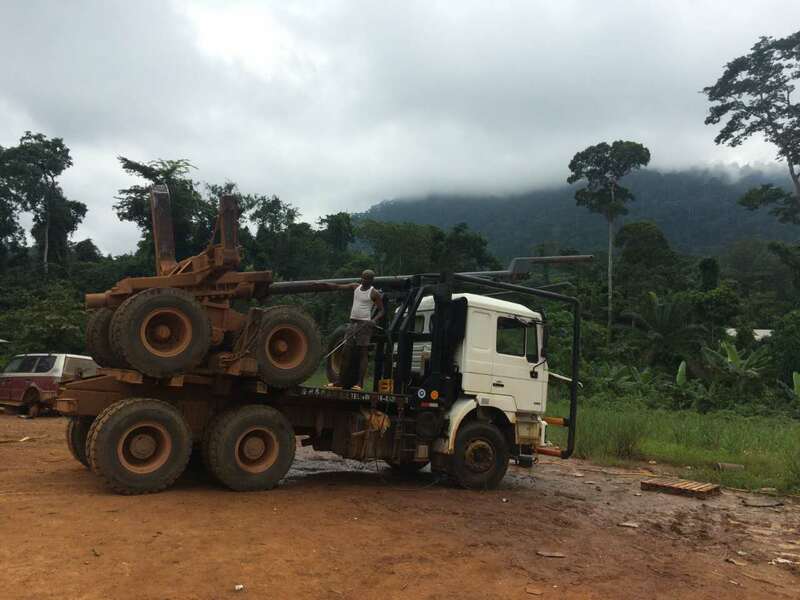 Harnessed to this truck equipment, the log trailers is connected by a draw bar pipe adjustable according the length of the log. SUNSKY log traileris developed for timber of big diameter and high density as the one found in forest in Africa, Asia and South America. Robust, those log trailers can be equipped with truck cabin cages in order to protect the driver cabin in case of overturns. They are also equipped with cabin protection behind the cabin to protect from log sliding forward into the cabin driver. Armoured in different places,SUNSKY log trailers are designed to sustained extreme working conditions. SUNSKYlog trailers can bedesigned different kinds of bunksaccording to the requirement of the customers: Gabon bunks,Cameroon bunks, Malaysian bunks, North Congo bunks. 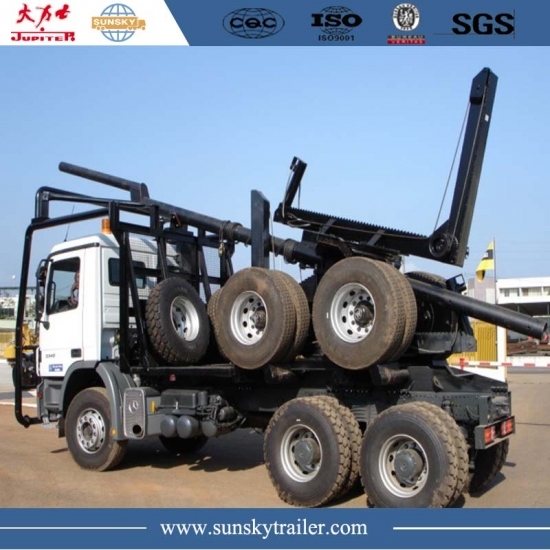 With 30 year’s experience in designing and manufacturing log trailers,SUNSKY will help you to define your needs through our expertise.